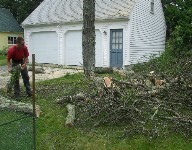 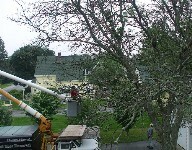 Jamison Mendall Massachusetts Tree Removal Service has over 15 years experience removing trees and solving tree emergencies for residents in local Massachusetts towns & cities. 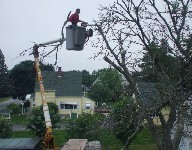 And in addition to residential accounts, Jamison is also available for your commercial tree removal service needs. 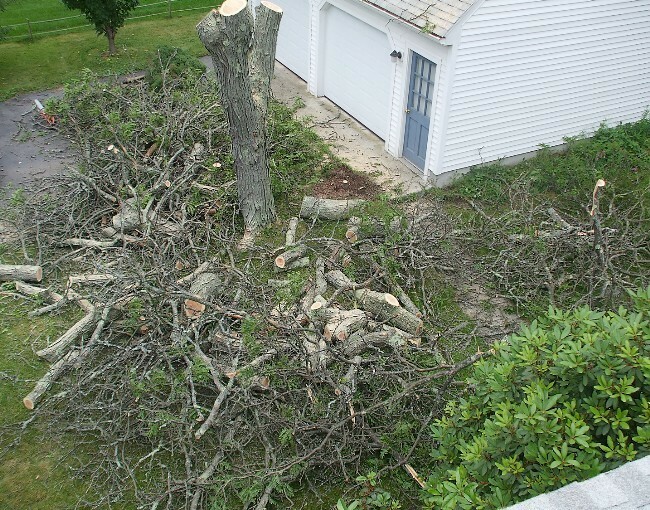 Located in Uxbridge Massachusetts, Jamison's tree removal service territory runs from Worcester to Cambridge and all of the Metrowest and Blackstone Valley areas. 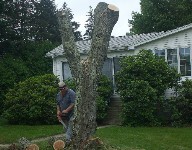 If you have storm damage, a weak or dying tree, a tree which is too close to your foundation or attracting carpenter ants - or any other reason you want a tree removed, we can handle it. 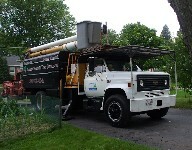 We are fully insured and we take great care in every job we do. 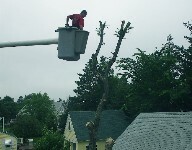 In the years we've been in business, we've found out that the #1 reason people don't get the tree service they want is because they don't know who to call. 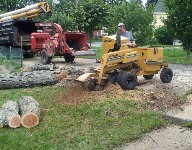 We give FREE estimates and firm price quotes. 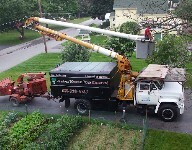 Please call us today - we look forward to serving you.